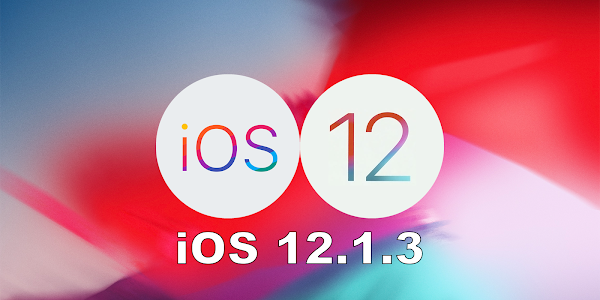 Apple has released iOS 12.1.3 for the iPhone, iPad and iPod Touch. The release is minor in nature as the version number would indicate, focussing on under-the-hood improvements, bug fixes, and security patches designed to streamline the experience. The improvements in this release were initially meant to be a part of iOS 12.1.1 and 12.1.2 but had to be pushed back to satisfy the demands made by a Chinese court over the alleged infringement of Qualcomm Inc. patents. The update will be pushed to all compatible iPhone, iPad, and iPod Touch devices OTA (over-the-air) and you will receive an update notification when it is available for your device. You could also manually update on your device by heading to Settings > General > Software Update. Advanced users who prefer a clean installation of iOS could consider downloading the IPSW files and installing the update on their device using iTunes.